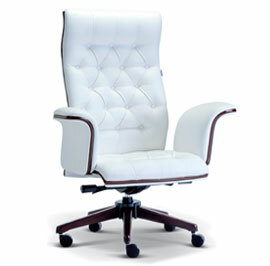 Razo Office furniture offer the best quality of office Chair in Malaysia that come with modern design and reasonable price to make your office looks more modern and feel more comfortable. 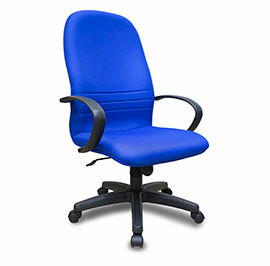 If you in need of new office chairs for your small home office or business company office? 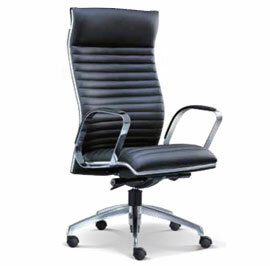 Razo Office Furniture Malaysia providing various type of modern office chair with the perfect blend of style and assist that you need at reasonable price. 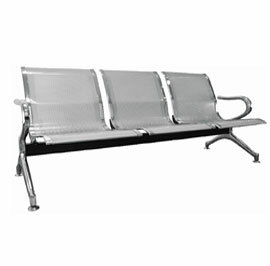 No matter if you're looking for modern mesh chairs , office budget chair , executive chair or presidential chair, there's an option for you here. 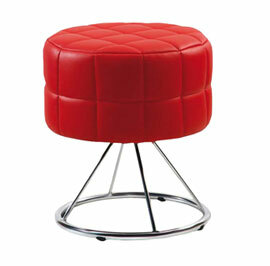 With our modern office desk chairs can make your entire office a coordinated visual appeal. 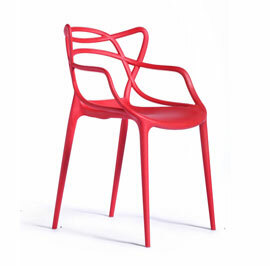 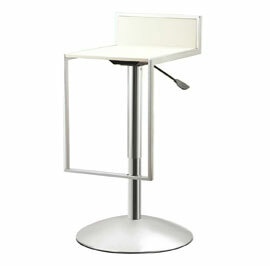 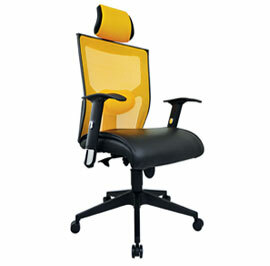 Office Chairs from officefurnituressupply.com come from our best furniture makers in Malaysia. 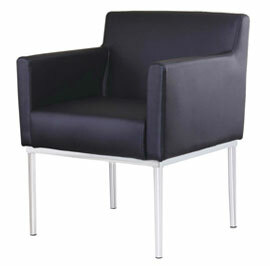 From modern elegance chair to budget office chair and everything in the middle, we're your trust for your office.